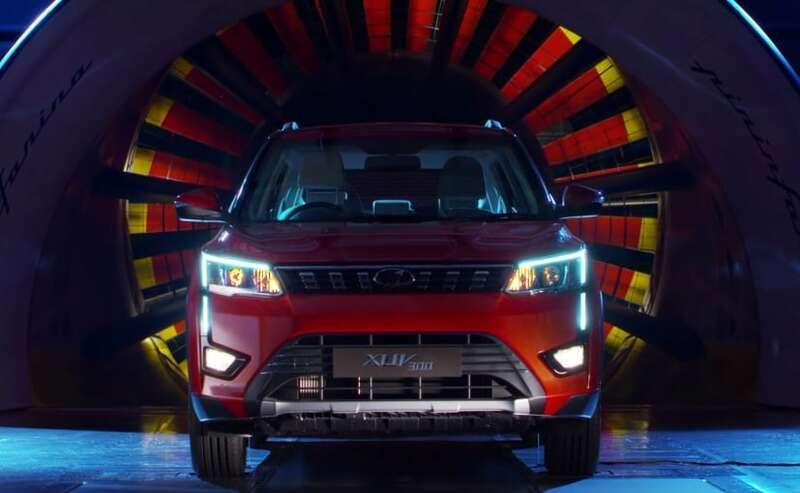 Mahindra XUV300: The launch date of Mahindra's new SUV has been fixed for February 14, 2019. The company has claimed that it will compete with SUVs in Rs. 8 lakh to Rs. 12 lakh range. 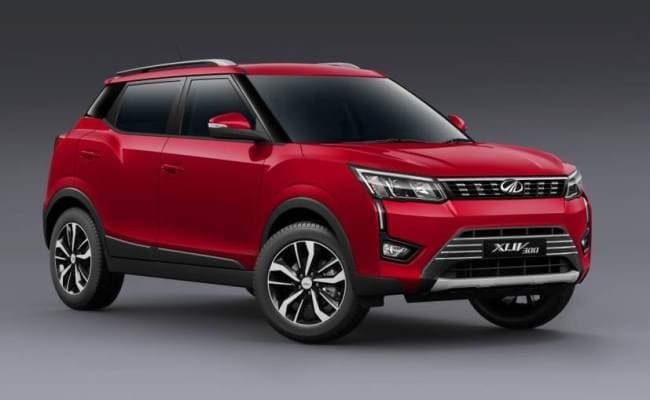 The all-new Mahindra XUV300 finally has a launch date, and the new subcompact SUV will now go on sale in India on February 14, 2019. Mahindra's newest SUV will be positioned above the existing TUV300, catering to buyers looking for a premium sub-4 metre SUV. 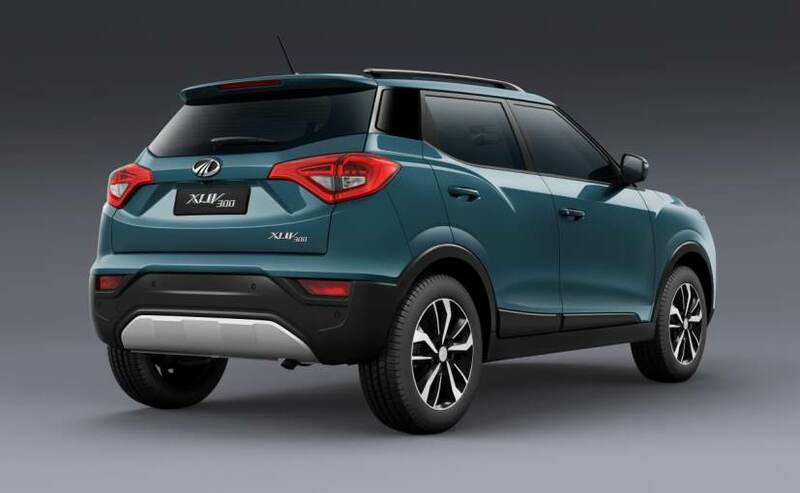 The XUV300 is based on the same X100 platform as the SsangYong Tivoli, and it also shares the latter's proportions. 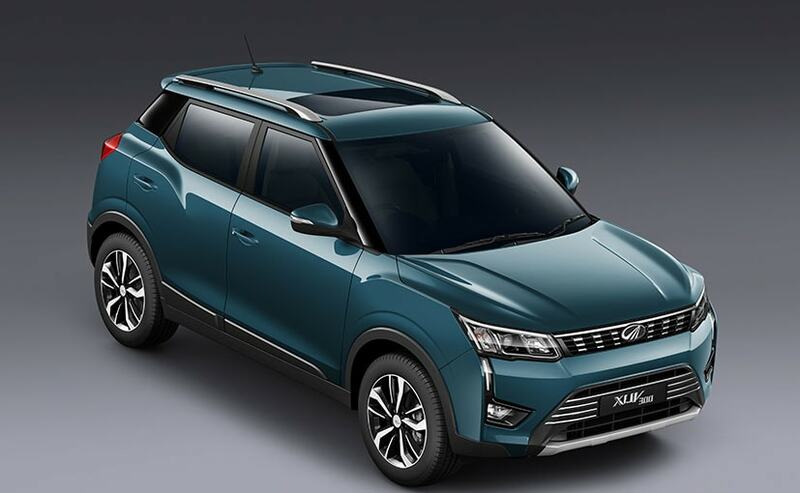 While announcing the opening of bookings, Mahindra had announced that the XUV300 will compete with models in the ₹ 8 lakh to ₹ 12 lakh range, which means, it will compete with the likes of Maruti Suzuki Vitara Brezza, Ford EcoSport and even the Hyundai Creta. The new Mahindra XUV300 will primarily be offered in 3 variants - W4, W6, and W8, along with an optional variant W8 (O) as well, equipped with additional technology and safety features. In fact, the XUV300 gets a host of creature comforts and safety features right from the base model like - dual airbags, ABS, disc brakes on all four wheels, 6 Speed Transmission, LED tail lamps, all 4 Power windows, and more, are standard across all variants. The XUV300 also features a couple of firs-in-segment features like Dual-zone Fully Automatic Climate Control & Front Parking Sensors, in addition to features like 7 airbags, dual LED daytime running lamps, and premium interior for the top-end model. The cabin features a touchscreen infotainment system with Apple CarPlay and Android Auto. The features list will include - premium leatherette seats, stylish dual-tone dashboard and an electric sunroof. Safety bits include ABS with EBD, and dual airbags as standard, while the top-spec model will get 7 airbags, including a knee airbag for the driver. The SUV also offers disc brakes on all 4 wheels as standard. Under the hood, the new Mahindra XUV300 will come with both petrol and a diesel engine on offer - 1.2-litre petrol and 1.5-litre diesel. Mahindra hasn't revealed the power figures yet but, the company has mentioned torque outputs, which are 200 Nm for the petrol and 300 Nm for the oil burner, both best-in-segment. Transmission duties will be handled by a 6-speed manual gearbox as standard.